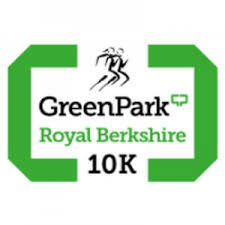 The Green Park Royal Berkshire 10k is a stunning race just off the M4 near Reading, with plentiful free parking, a quality free technical race t-shirt for all entrants and a vibrant race village for all to enjoy all day. 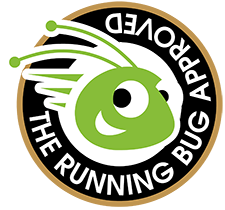 The fun filled family event features a 10k run open to anyone 15 and above, a 3.5k mini marathon for families and children aged 8 and over, school teams or runners looking for a shorter distance. For those under 8 who want to take part there’s even a mini mile. There is a corporate challenge for company teams of any size who would like to participate together which also includes a team challenge with awards for the fastest male, female and mixed team. The route is an attractive mix of landscaped parkland and country lanes. It is flat, fast & on fully closed roads so a great opportunity to achieve your personal best (PB). For runners and spectators there is a Race Village to purchase those last minute items or ‘gifts’. Come and talk to us about our range of Halo Headband products which we will have on the stand for you to try. 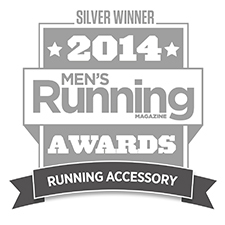 We will also be demonstrating our new range of sweat-proof headphones from MEE Audio. We look forward meeting you and taking part in this great race.